Your Place Resort is located on Chaweng Beach. 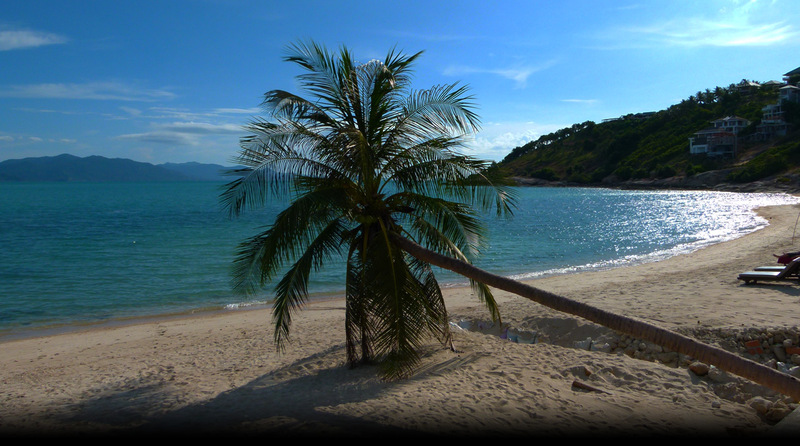 Koh Samui's most popular beach location. Apart from the long stretch of white sandy beaches, Chaweng also offers an interesting array of shops, bars, night time entertainment as well as numerous restaurants. Your Place Resort is a family place, small and very quiet. We have 24 Thai style bungalows. They are equipped with either double or twin beds, fan or air-von and hot or cold water in an attached bathroom for very affordable rates and good value for money. Bungalows is located in the garden. Quiet and private. Double bed / twin bed with shower. Double bed / twin bed with hot shower. The Place Restaurant is located by the hotel's beachfront and is offering an all day dining with Thai food, International cuisine and Fresh seafood. Our restaurant welcomes both the in house guests and the public. Pamper yourself with the full body bliss of a traditional Thai and foot massage amidst relaxation atmosphere and friendliness service at reasonable price. The advantage of our location is rather quiet environment but still just a few minutes walk to the beach and 10 minutes to the center of Chaweng.